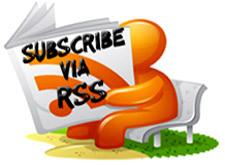 This configuration is for those who do not have static IP. From what I have read, configuring this with a static IP is much easier. 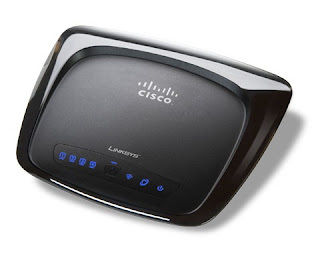 Step2: Connect the CISCO router to the laptop through one of its Ethernet ports and power the CISCO router up. It is better to have the CISCO router at factory default settings. So I did a hard reset of the router. 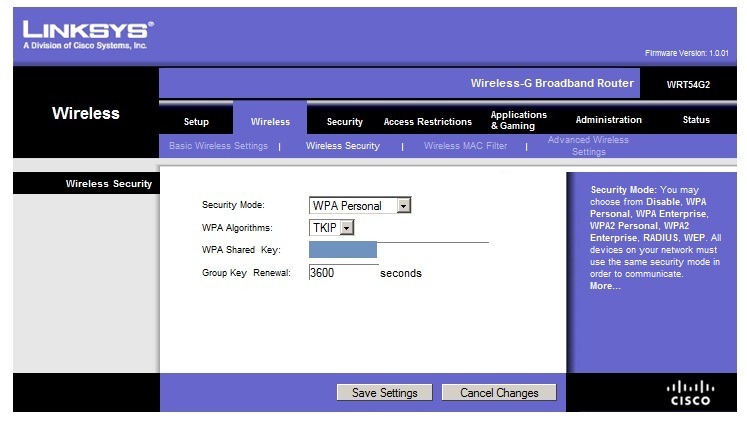 This can be done by holding down the reset button at the back of the router for about 15seconds keeping the router on. 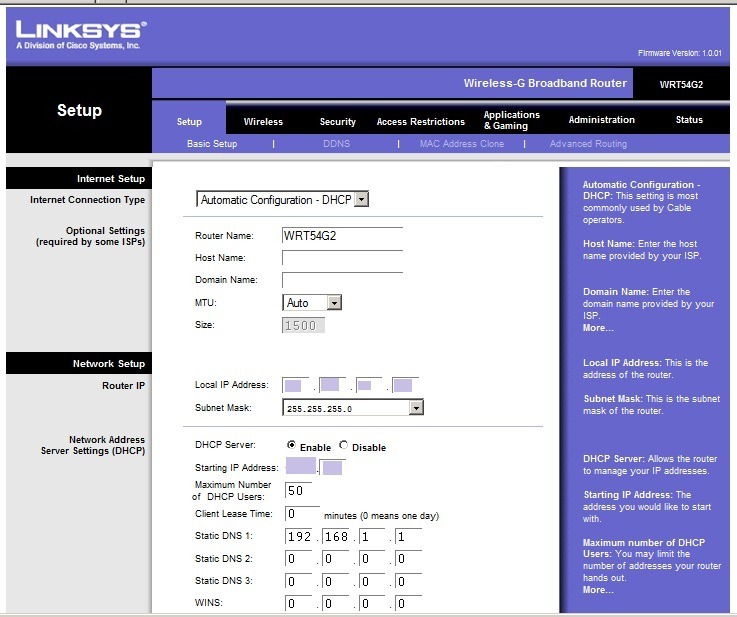 Step4: In this screen, leave the “Automatic Configuration-DHCP” as such. Change the local IP address to 192.10.0.1. The starting IP address will be 192.168.1.100. We will make changes to this later. In Static DNS1, type 192.168.1.1 (this is the IP of the modem and this must act as the Default Gateway). If you know the trace route IP of BSNL, you can type that in the Static DNS 2. Select appropriate Time Zone (not visible in this screenshot, but it is below the DHCP part) and click on Save. Step5: Don’t panic if the screen goes blank or if ‘Page cannot be displayed’ comes up. It is because now your router has a new IP. Close the IE, open a new session and type http://192.10.0.1 and you’ll see the router’s username and password prompt. Give ‘admin’ in both fields and enter into the router. Now you will see that the Starting IP Address would have changed to 192.10.0._. 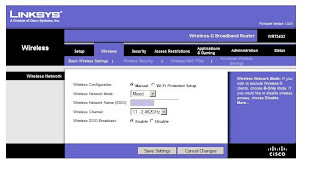 You can specify any IP in whichever range you prefer your devices to have. Click on save. If you get a ‘request time out’, then you’ll have to begin all over again. Remember to revert your router to factory defaults before you begin. But hopefully that will not happen if you had remembered to keep the modem off in the first place. Step8: If you got a response from the modem, that means, the Internet is now served to your laptop with the modem as ‘Default Gateway’. So, we can go ahead and configure the wireless part. 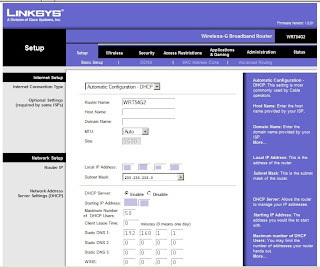 Open your router again from IP (http://192.10.0.1) with admin as User name and password. 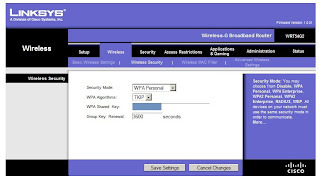 Open the Wireless tab and set Wireless Configuration to ‘manual’, Network mode as ‘mixed’ (this is because some of the recent devices have N supportable Wi-Fi only). Give a name for your Network (SSID) and select the wireless channel as 2.462GHz. Step10: This is the last step (phew!) and the most important – securing the router. Never leave the router open with the default user name and password. Anybody can hack into it! So go to the Administration tab and change the router password. hey its great worked for me!!! hi could you please update a similar information page on how to set the same in case of static IP?